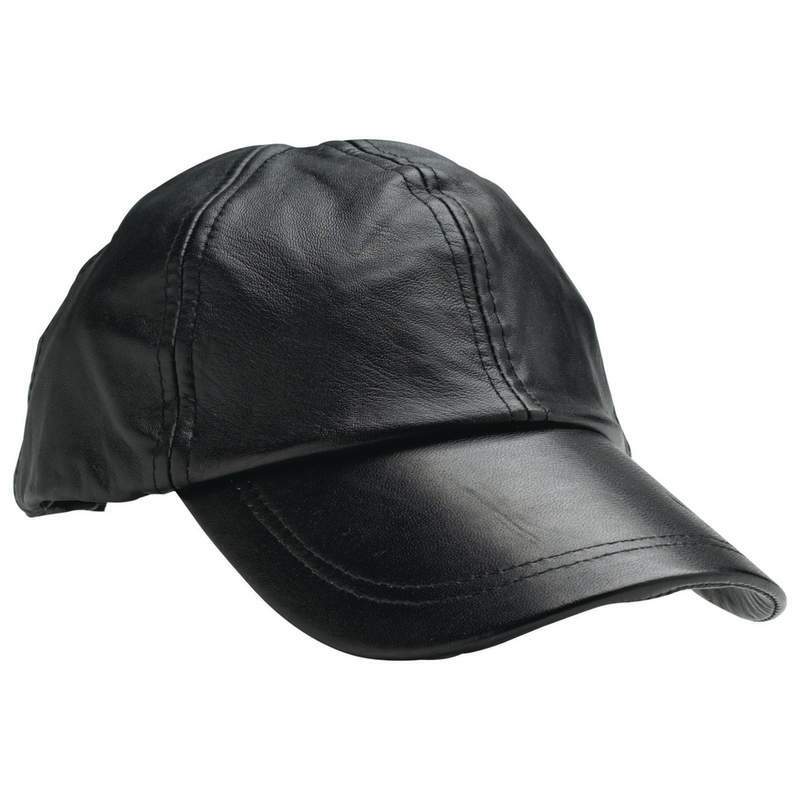 Spanning the worlds of sports and fashion, the Giovanni Navarre® Solid Genuine Leather Baseball Cap looks equally well worn by a man or woman. Soft, solid leather construction with accented top-stitching looks as good as it is comfortable to wear. Strap with hook and loop fastener easily adjusts to any size. Black in color.